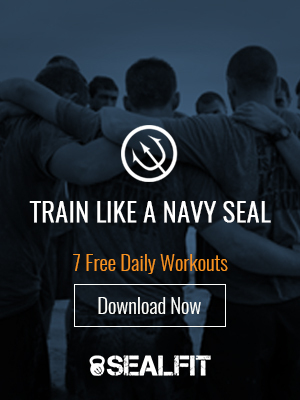 In the SEAL teams, we didn’t talk about values, we learned to act values. If one failed to act in accordance with key values such as trustworthiness and loyalty, then there was an opportunity to learn, often is somewhat painful ways. I. They are aligned in thought, word, and deed and thus display integrity in their actions. II. They follow through on all commitments. III. They are courageous and don’t shirk from responsibilities or challenging assignments. IV. They don’t run or hide during a crisis but rather step up to lead and help out. V. They are competent enough to get the job done well, or at least have the insight to ask the right questions! VI. They are humble and don’t need to take all the credit. VII. They are supportive of the team and delegate and trust them. Trustworthiness is a character trait that has real-world transactional implications beyond the impact on one’s reputation. In business, a breach of trust can cause a transaction to fail and increase costs due to slowing down the speed of communication and transacting. 1. Always meet your commitments. 2. Do more than is expected of you. 3. Do things faster than expected. 4. Achieve better results than expected. 5. Do all of the above with integrity and with little fanfare. Trustworthiness is developed one action at a time, and can be destroyed far quicker than it can be developed. Constant vigilance is required to earn your trident of trust every day. So here is my final question: is what you are doing right now building your trustworthiness?